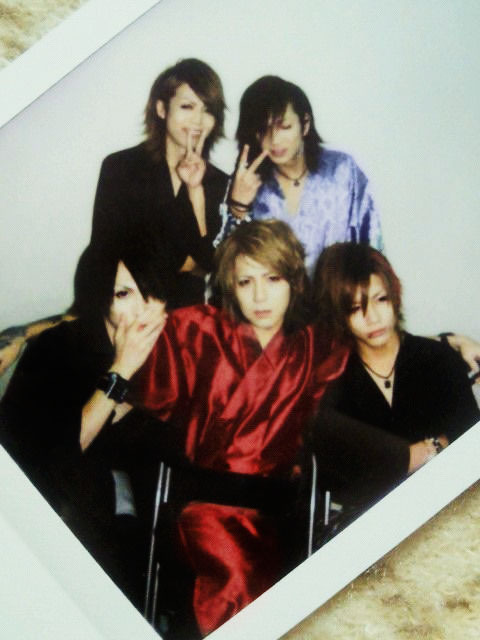 Screw. . Wallpaper and background images in the ScReW club tagged: jin byou manabu kazuki rui j-rock byo.